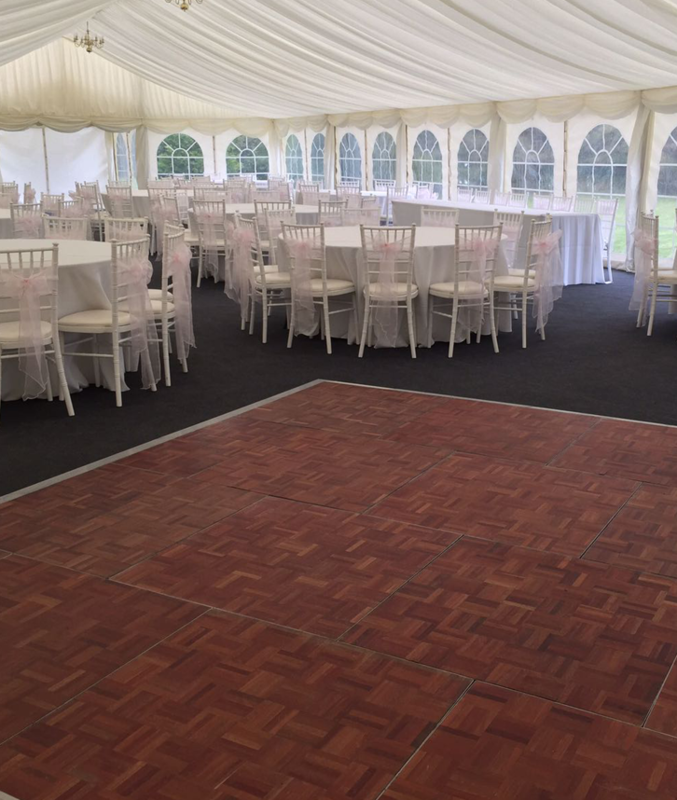 Midlands based company Solid State UK offer excellent quality and affordable dance floor hire in the Coventry area for a diverse range of occasions. 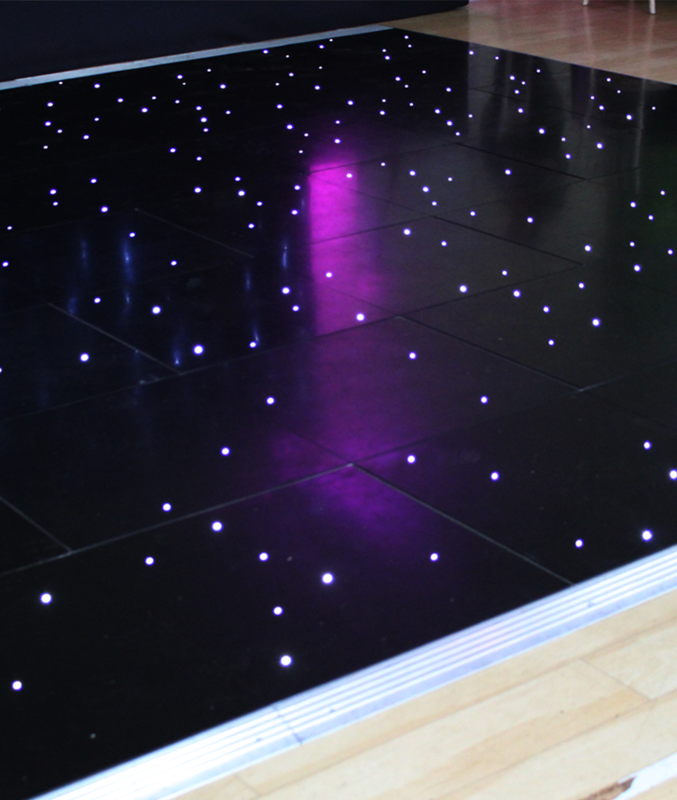 We have available dance floors in a variety of styles and sizes. 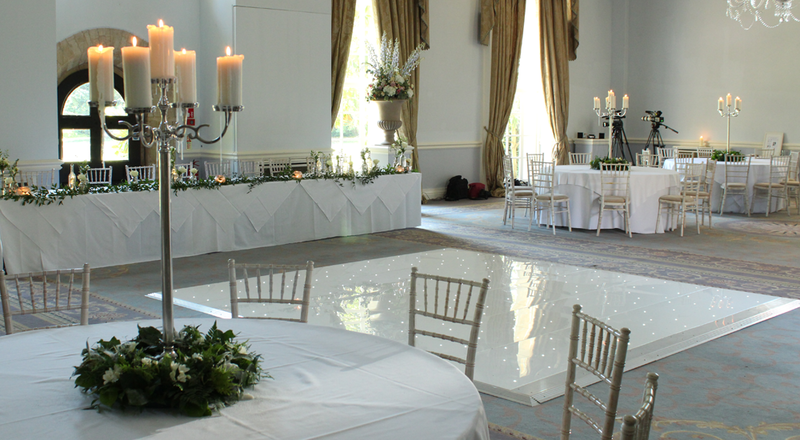 As a result, you will be able to find a dance floor to complement your venue’s specific requirements – and at a competitive price, too. 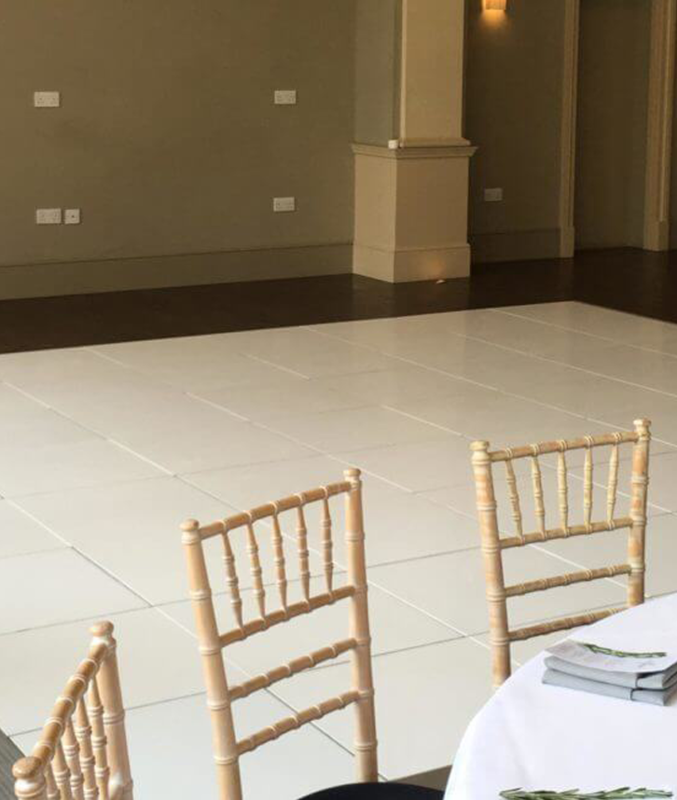 Solid State UK are a family run business, and we appreciate the need to get it right when it comes to providing the right dance floor for the right occasion. Hiring a jazz band? 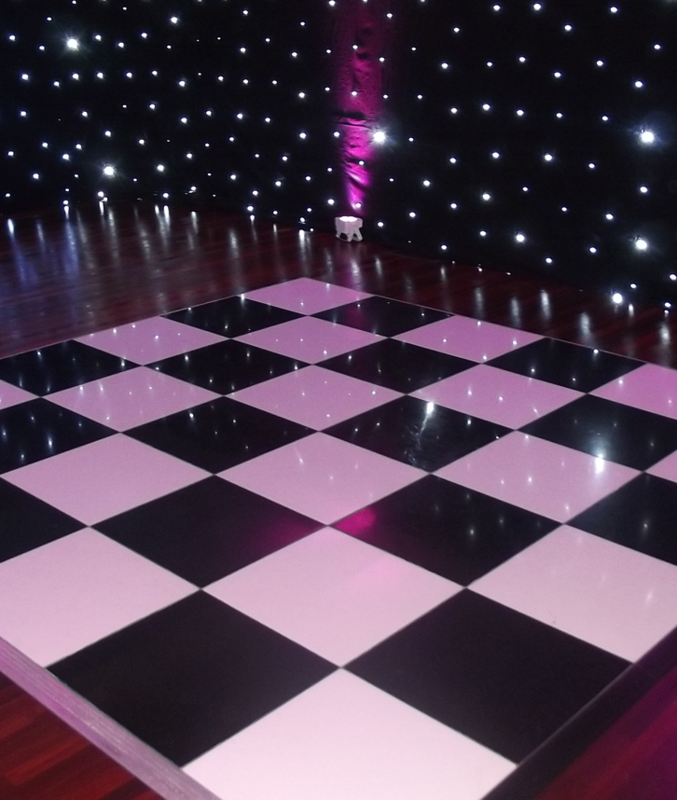 Then why not hire our eye-catching black and white checkered floor or for a more traditional style our wood effect dance floor is also a popular choice. Our dance floors can be used for all sorts of occasions in the Coventry area, including weddings, parties, or corporate events. Because of our experience we can make sure that you can concentrate on enjoying your event, and that it will be impressive throughout, and run without a hitch. 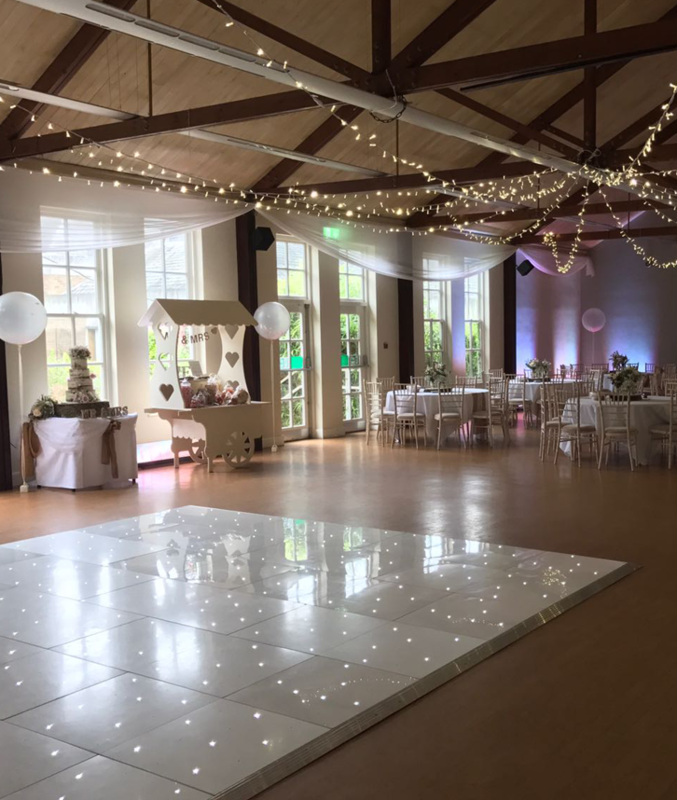 If you want something to really ‘wow’ your guests, you might be interested in our white LED dance floor, which will really add sparkle and enhance that very special first wedding dance. 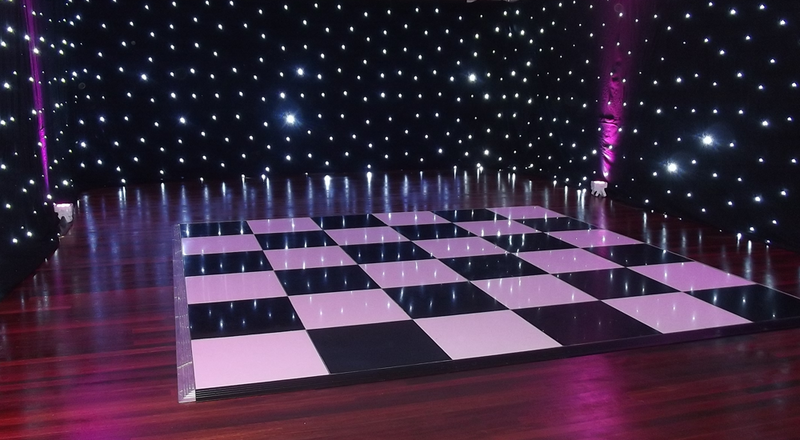 Whether you require our black and white checkered floor, as something to catch the eye at a jazz event, or the conventional, but equally popular, wood effect dance floor, we will be able to offer you something appropriate for your particular occasion. While if you are really looking for something sparkling for that memorable first dance at a wedding, then a white LED dance floor can be a good choice. 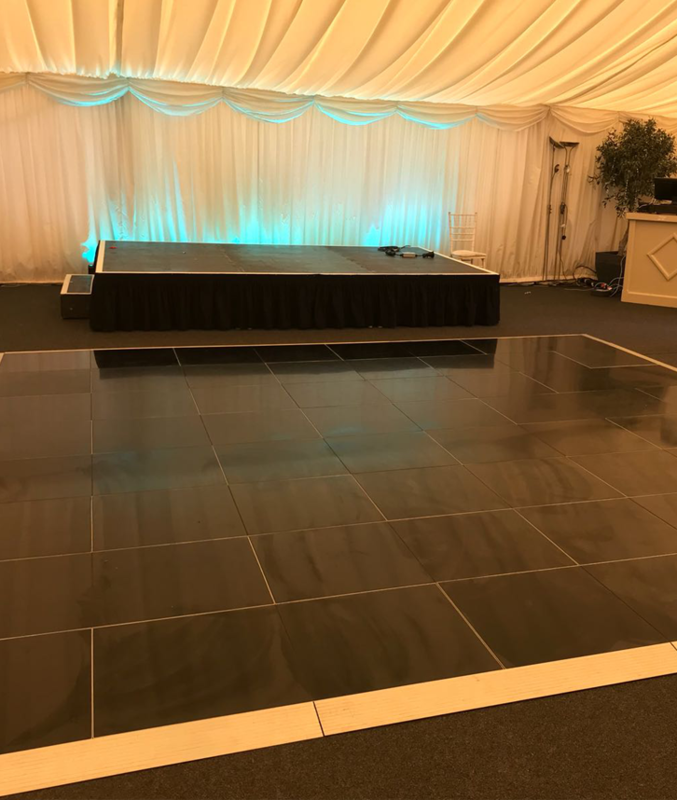 If you are interested in hiring a dance floor in the Coventry area, then you need to look no further than Solid State UK. Please call us now on 0116 2885956 to discuss with us the type of dance floor you’ve looking for.